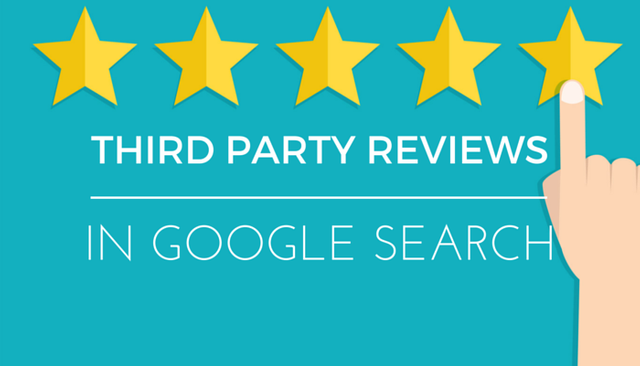 It's just a test phase for now, but it may not be long before 3rd party site reviews turn up in search results. Now is the time to start building your review presence! With this latest test, reviews from third-party sites like Booking.com and Priceline.com are shown underneath the Google Business listing when conducting a search. Google reviews are still being shown, but underneath that section is a new addition underneath the heading “Reviews from the web.” This is where you’ll see reviews from sites like Booking.com, Priceline.com, Agoda.com, and so on.